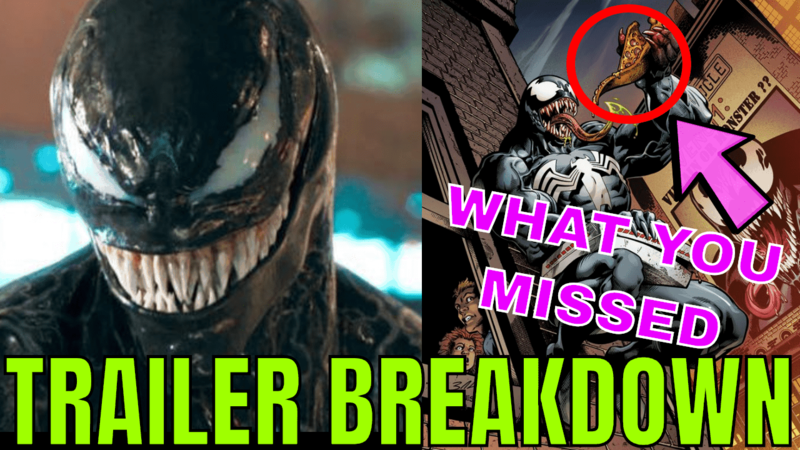 VENOM Trailer Breakdown | Theories, Comic References & Things You Missed! Need a little help understanding everything that’s happening in the latest VENOM trailer? No worries! We’ve got you covered! We break down the full trailer, go into some of our theories and even relate some of what we saw back to the comics! Let us know your theories and what you thought of this trailer in the comments below! ?